Unique Sears Roebuck & Co. House. Could be easily converted to be a 4 bedroom! Walton Verona School District! 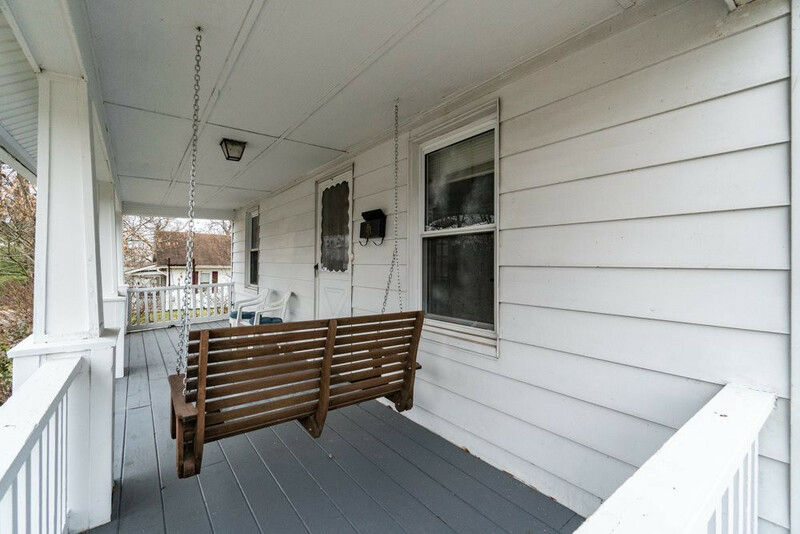 Swing from your swing on the front porch or sit out back under the 15x24 covered patio/carport. Very convenient to interstate and shopping. All appliances stay! !